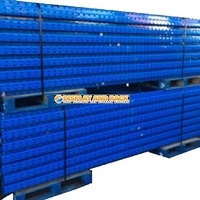 Good quality Dexion type pallet racking beams. 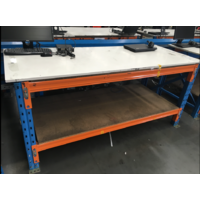 2591mm high x 90mm high. 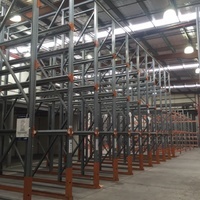 Enquire about our pallet racking frames, installation and delivery services. 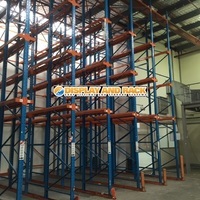 Help other Display and Rack Australia users shop smarter by writing reviews for products you have purchased.